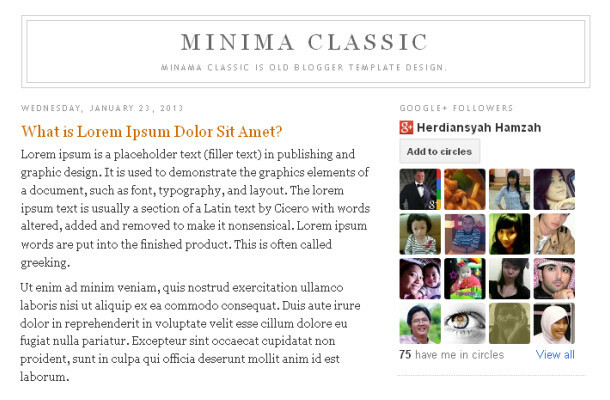 Minima is simple blogger template with 2 column. 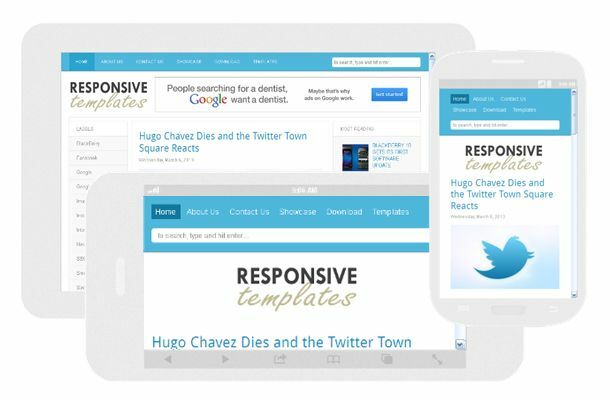 After Blogger changing the display new look interface, many are confused by the format of a standard design template. 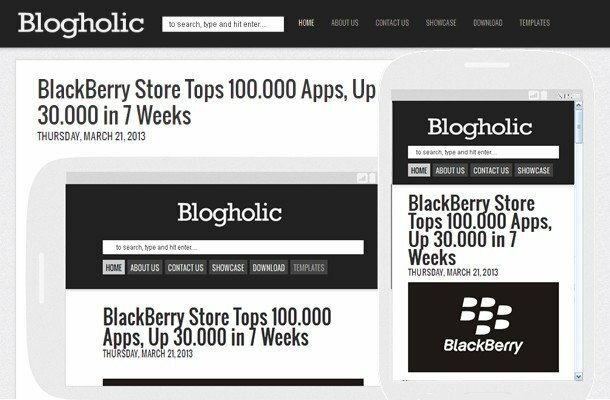 For those of you who love to design templates, Minima Blogger Template can be used as the basic layout.